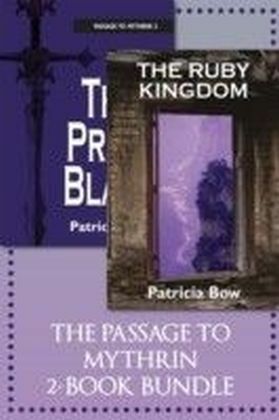 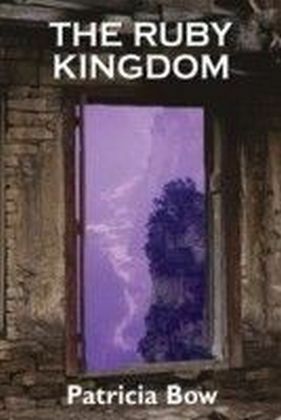 In The Ruby Kingdom, readers were captivated as Amelia Hammer and her cousin, Simon, and friend, Ike, discovered a secret gate leading from the small, southern-Ontario town of Dunstone to the extraordinary land of Mythrin - a world populated by dragons.Now, dragon leader, Mara, seeks the help of Amelia and her friends again. 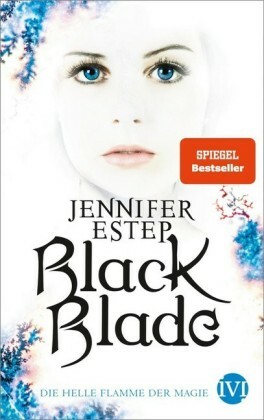 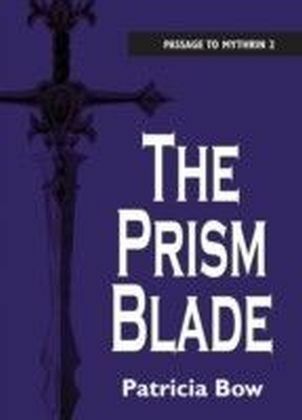 This time, a peculiar race of humans from a world called Cassar is searching for the Prism Blade - a legendary weapon forged at the beginning of time. 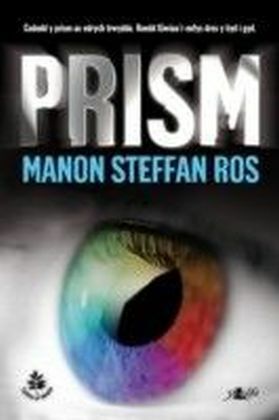 Both the dragons and the Casseri seek the Prism Blade for their own protection, both the dragons and the Casseri fear the Blade falling into each others' hands.Caught in the middle, Amelia, Simon, and Ike are also caught by surprise when they discover that the Prism Blade has been hidden for centuries in their own town ... and is one of the most treasured objects in all of Dunstone.